Room 21 is ready to learn. We are always safe, respectful and responsible! Come see what all the hype is about! 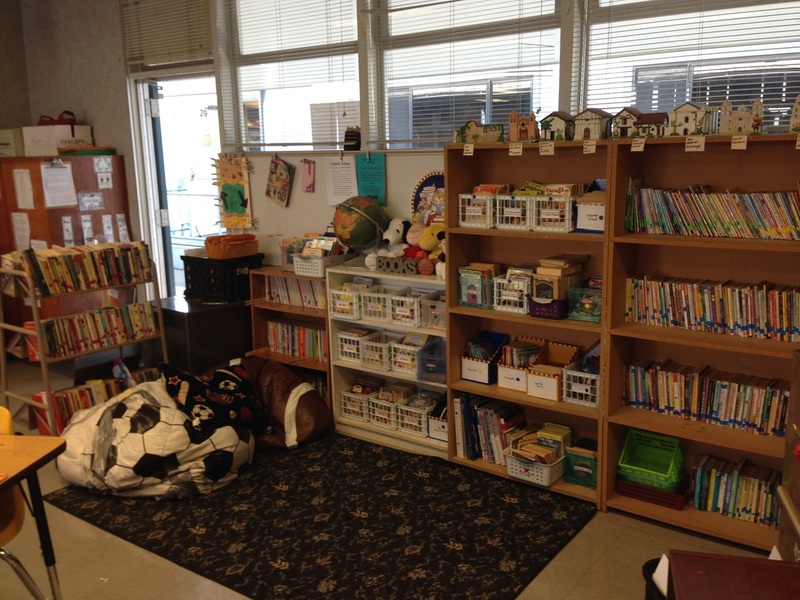 Room 21 is always open to students and families! 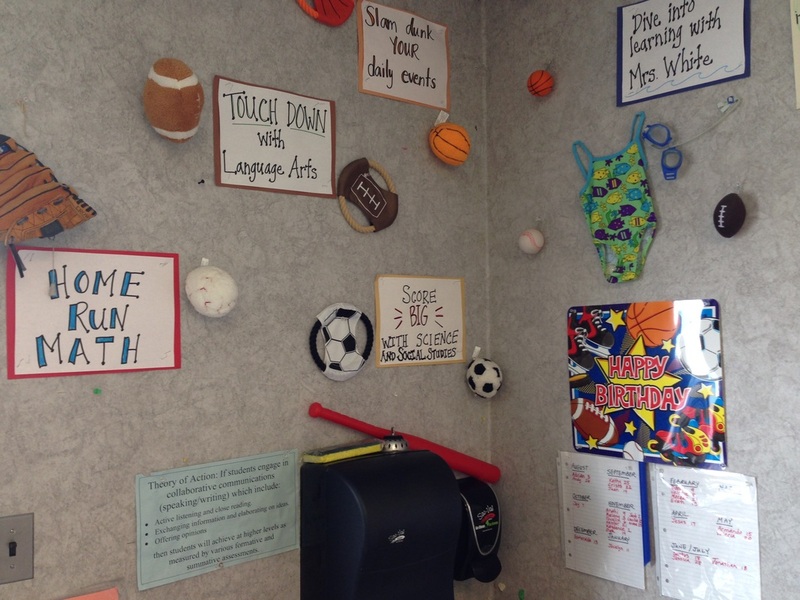 Step into our Sports and Fitness themed classroom!